232 p., 15,5 x 21,0 cm. 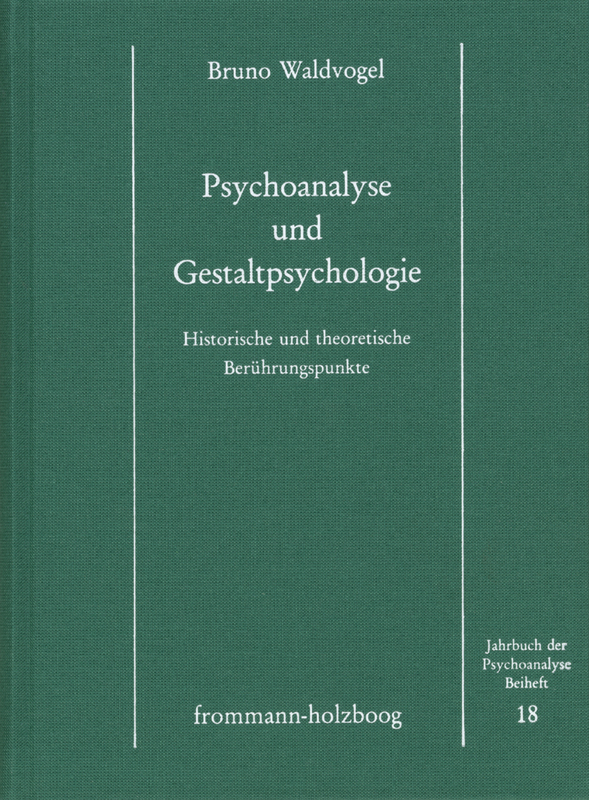 In a historical and systematic analysis, the author shows the common ground between psychoanalysis and Gestalt psychology. The author was given an award by the German Psychological Society, the»History of Psychology« section, for the historical part of this work.